Continue reading "Sharing is caring"
Continue reading "5 new things"
Continue reading "Taking stock, Le Deuxième"
Continue reading "Himalaya Purifying Neem Face Wash Review"
Taking Stock, a thousand miles away. Continue reading "Taking Stock, a thousand miles away." 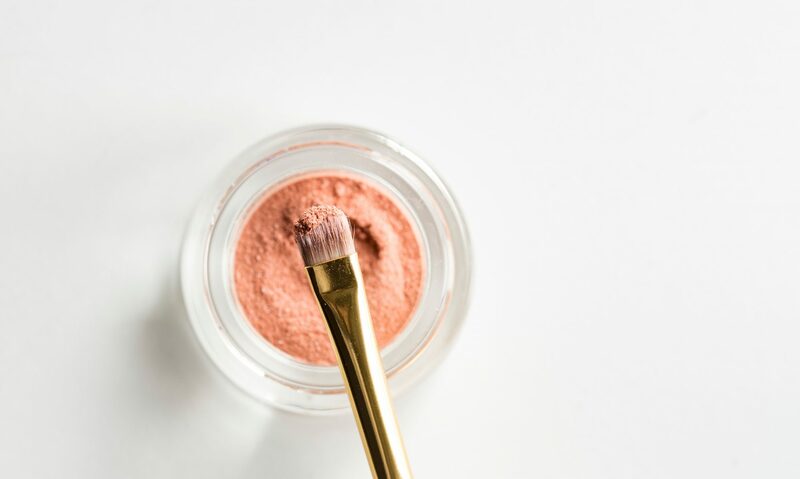 Continue reading "Gabrini Lipsticks Review"
Continue reading "Mask off: How I take off my makeup"
Continue reading "My Everyday Face products"
My mother taught me religion and my father taught me spirituality. My mother taught me to go to church and to pray. My father taught me to believe and to put out what I want so that the universe will reciprocate.